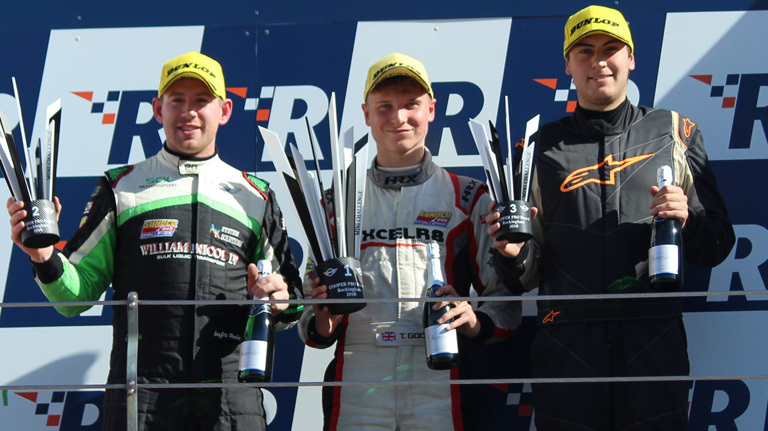 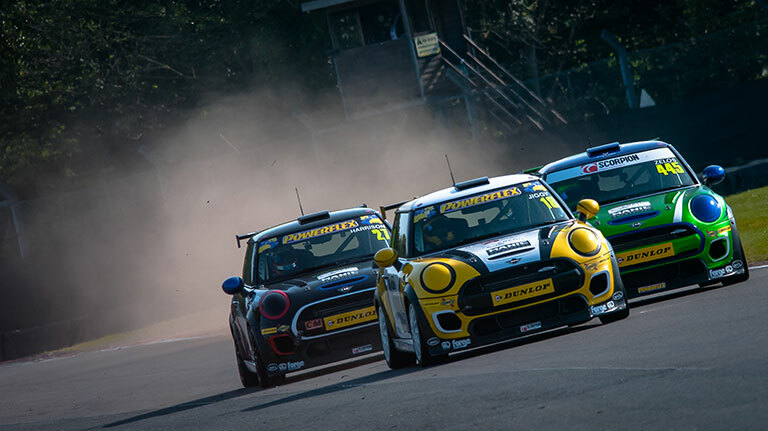 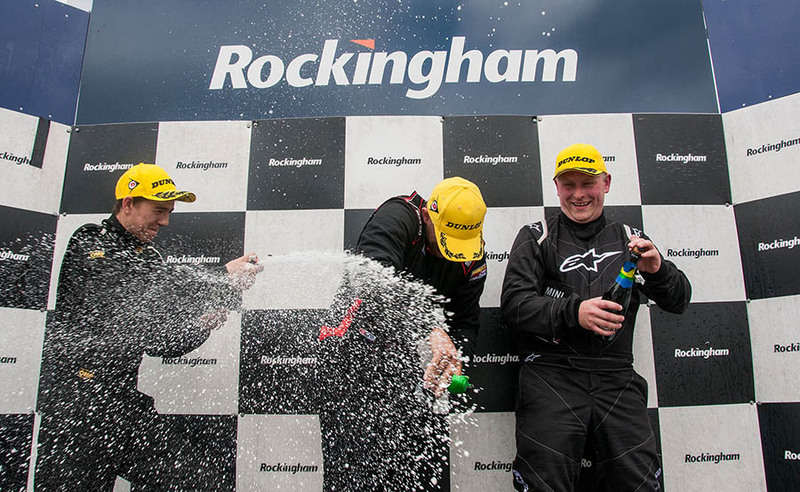 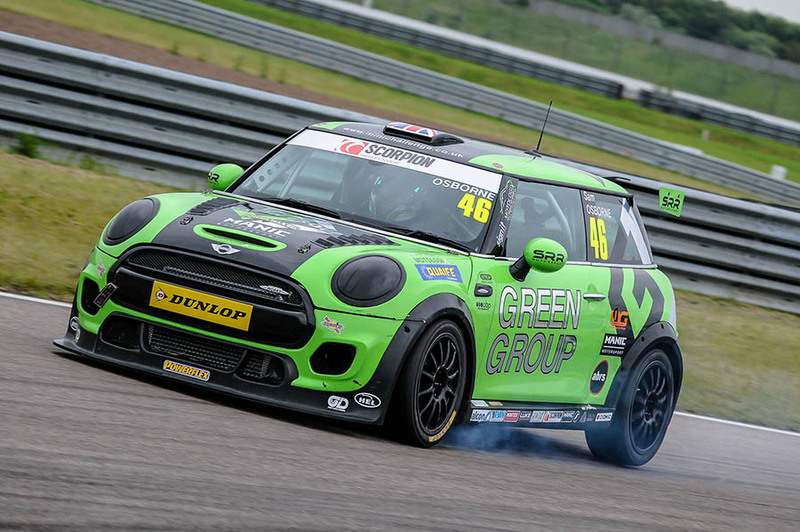 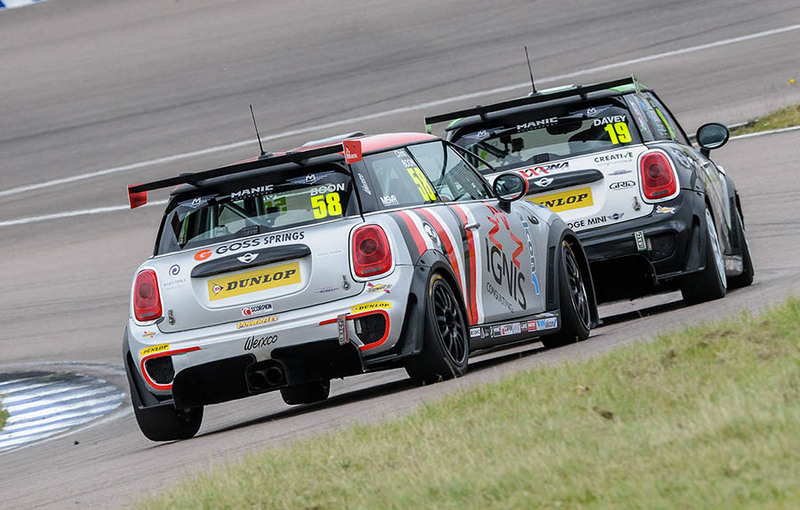 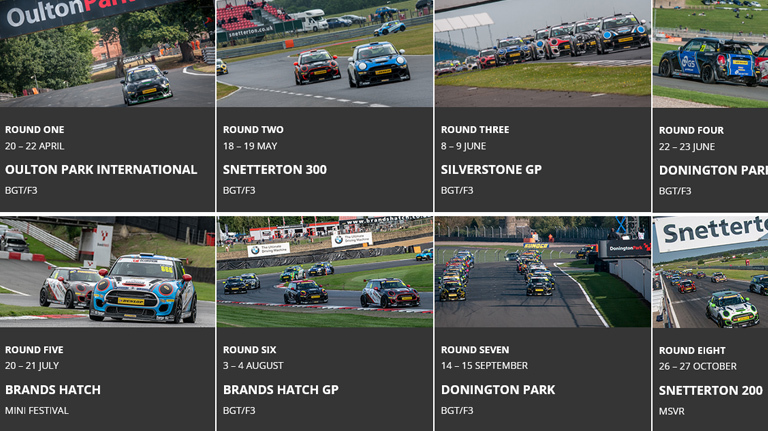 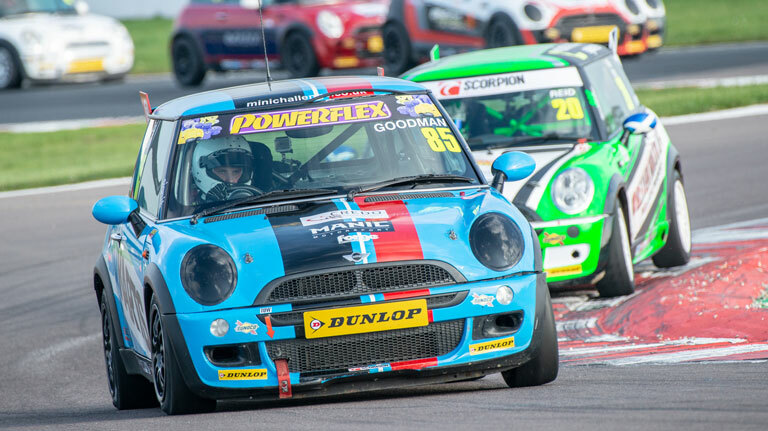 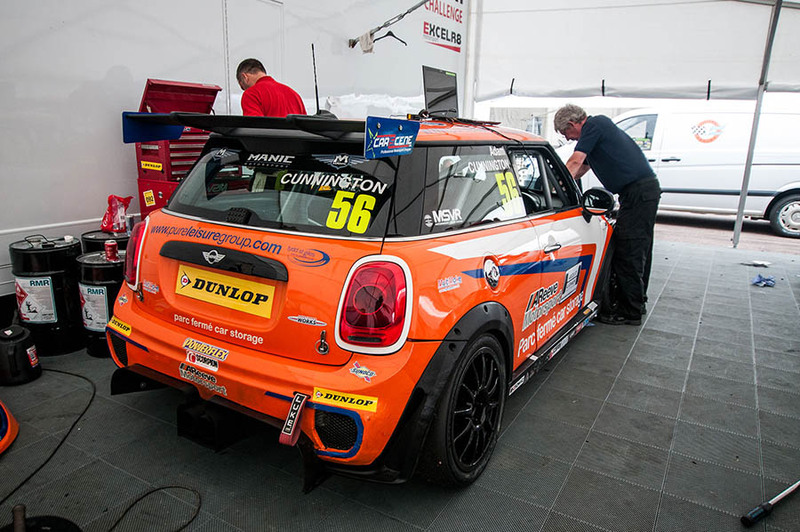 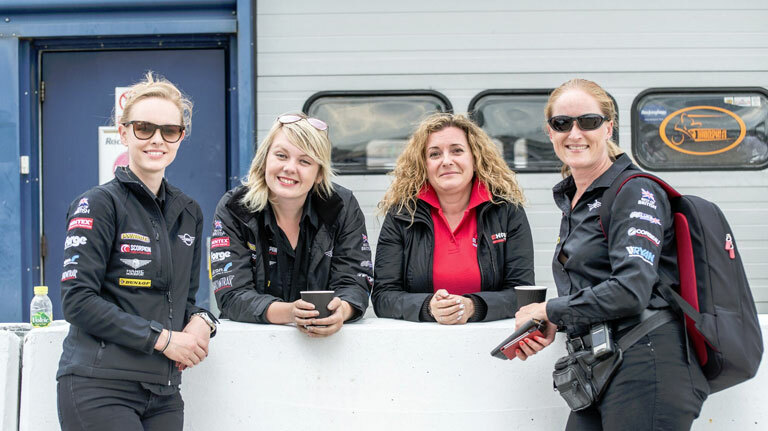 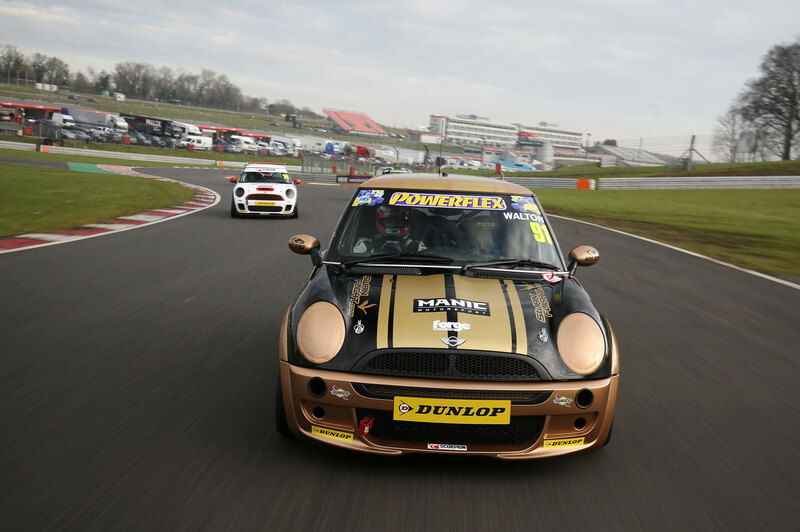 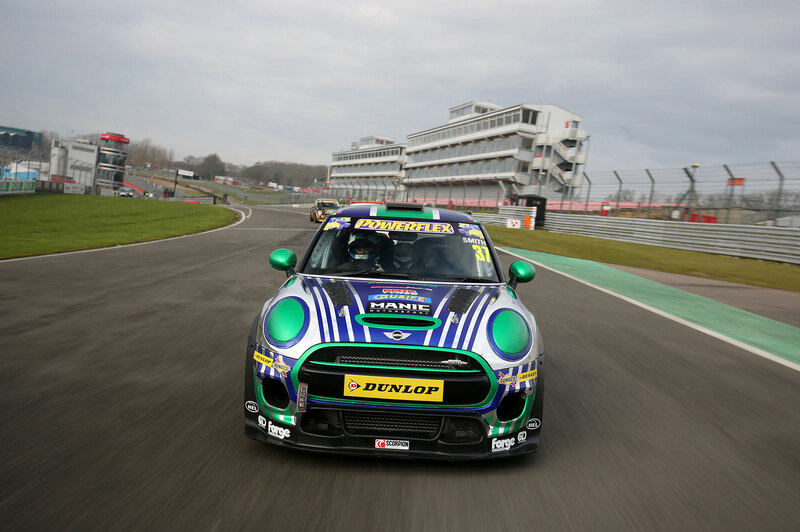 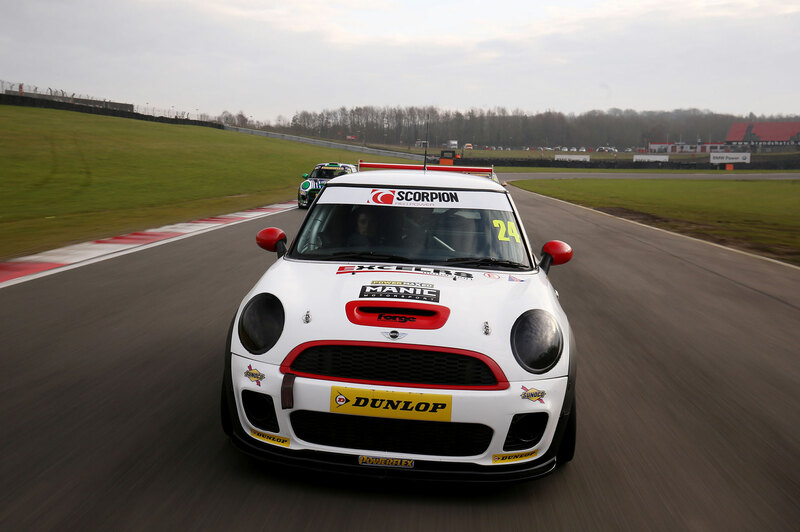 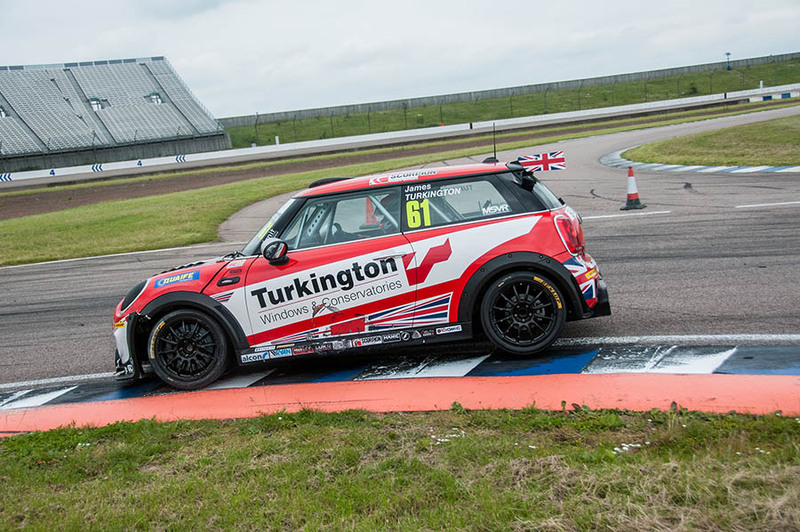 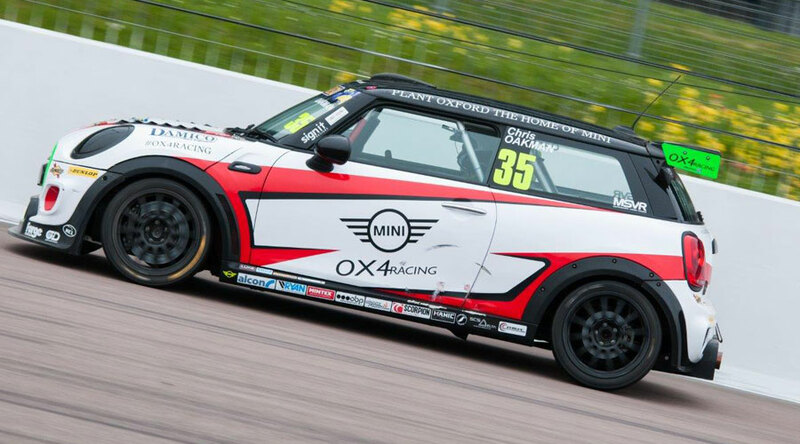 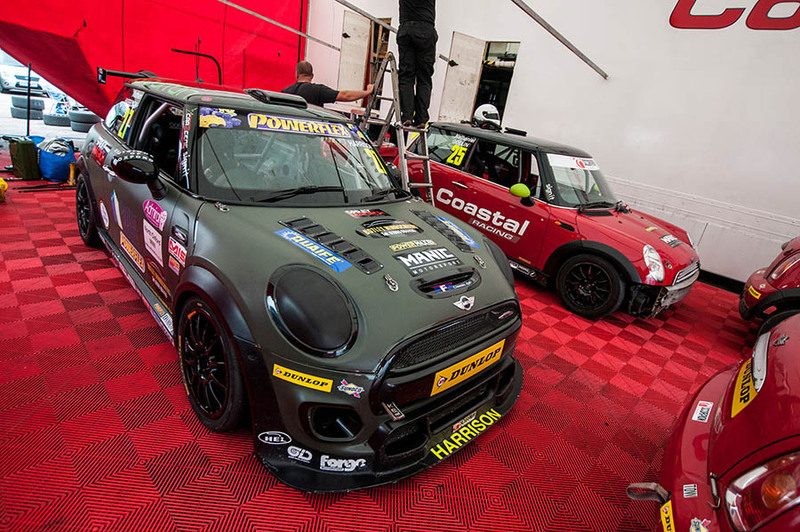 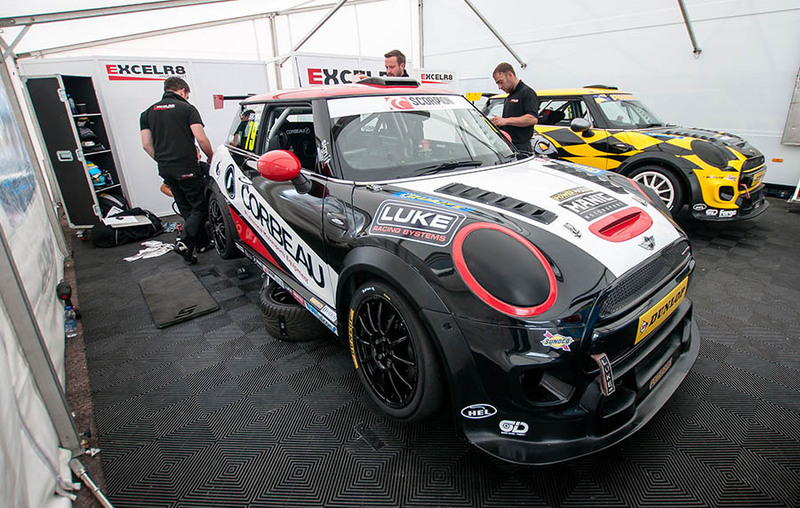 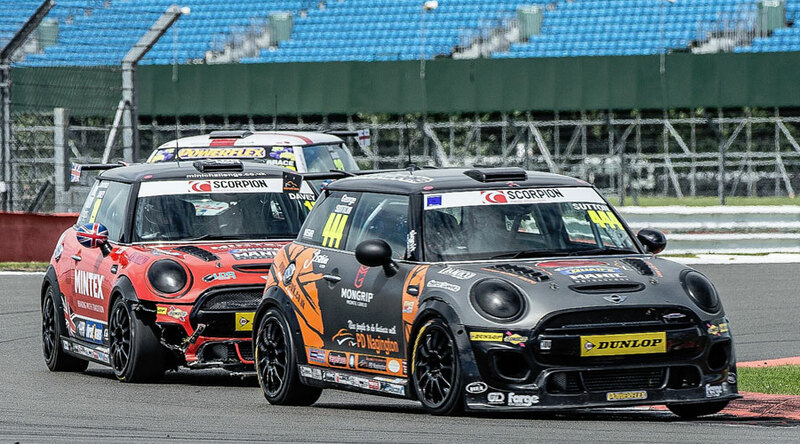 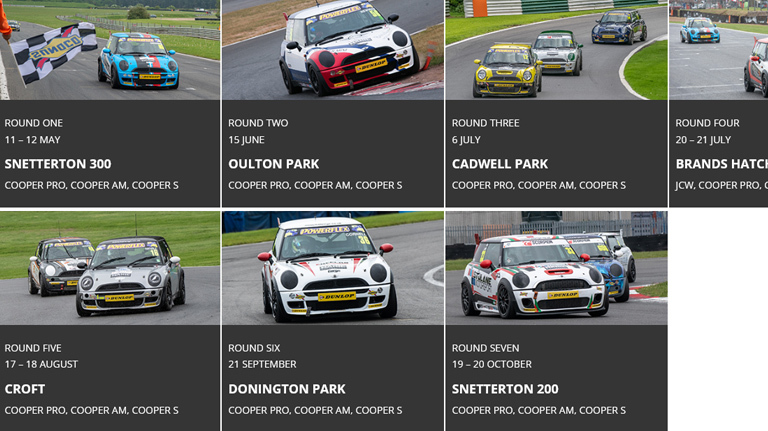 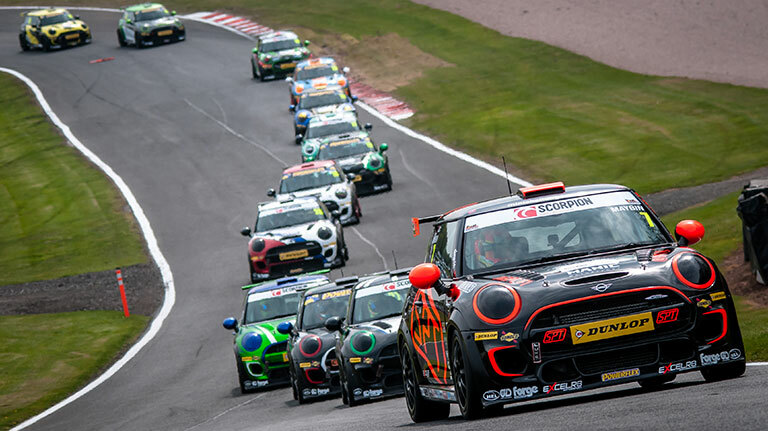 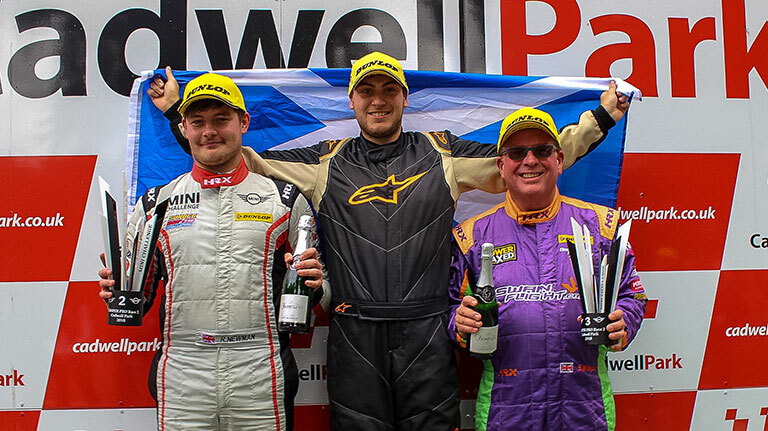 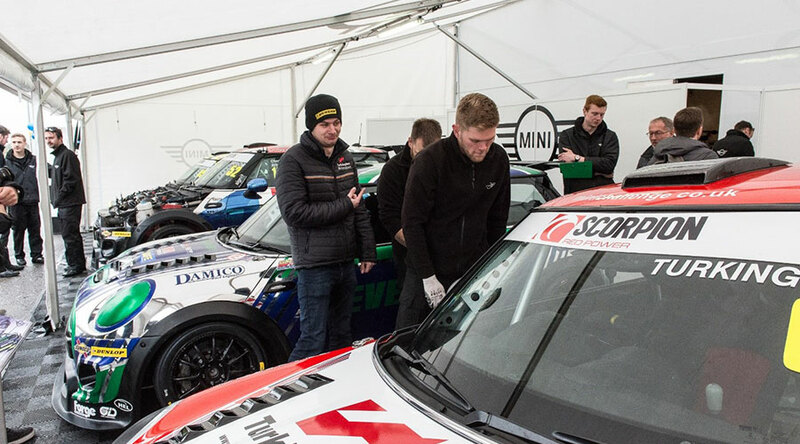 James Gornall claimed his maiden MINI CHALLENGE JCW victory in the season opener at Oulton Park after emerging on top of a thrilling three-car battle for the lead in the closing stages. 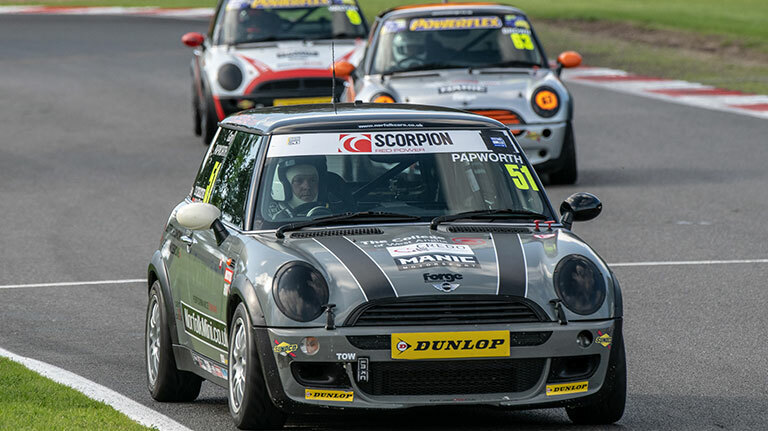 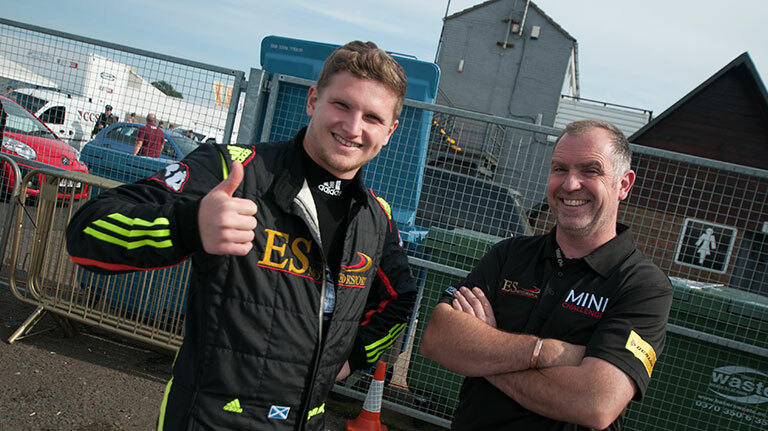 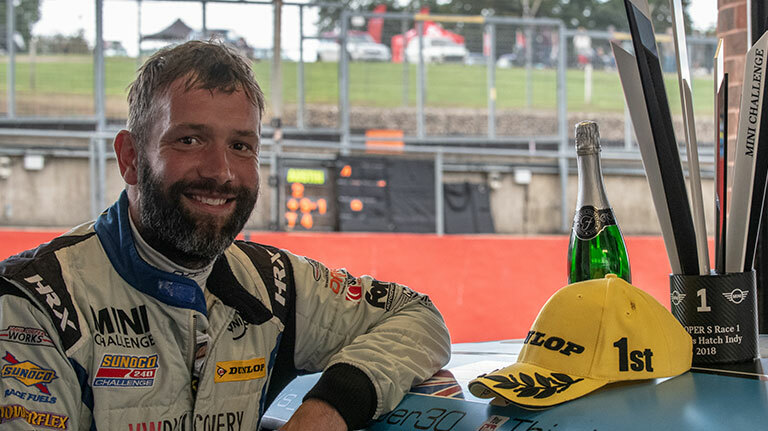 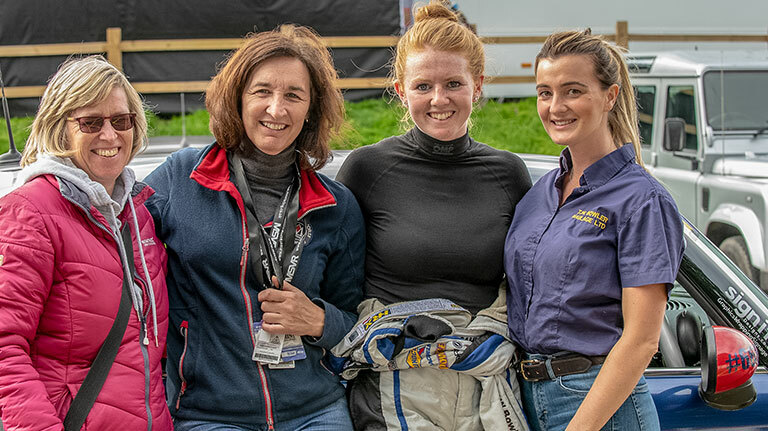 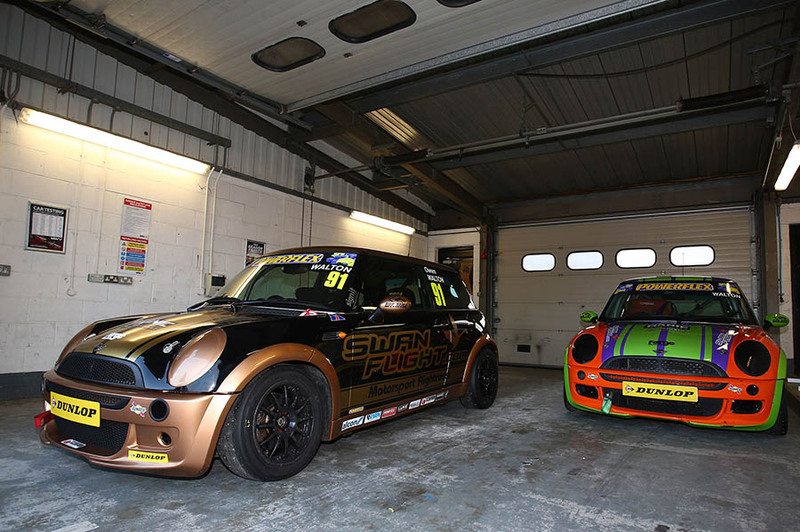 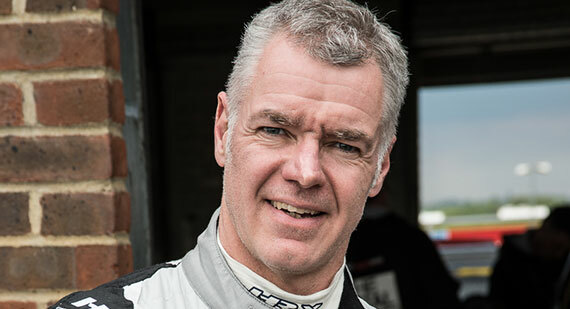 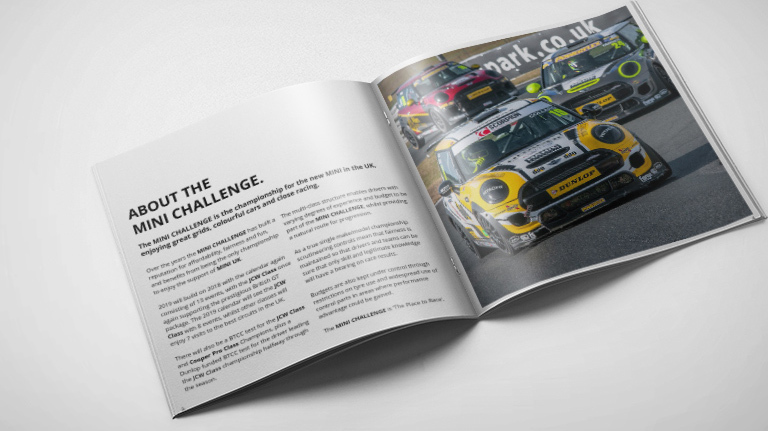 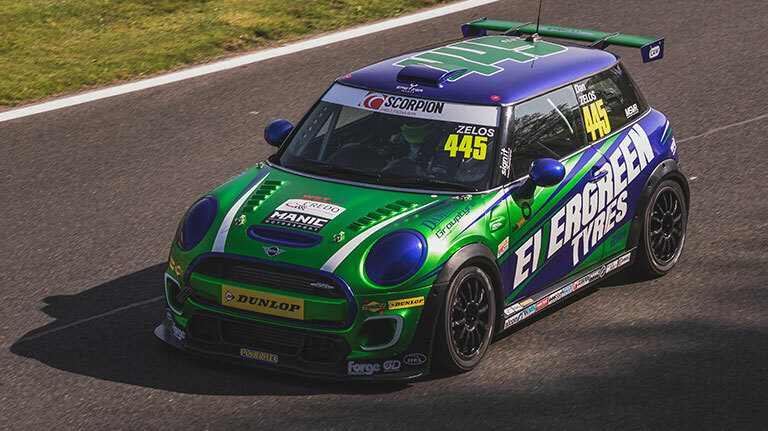 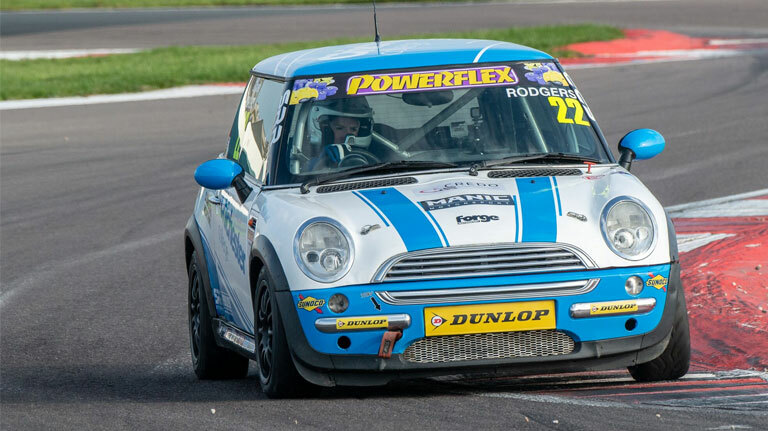 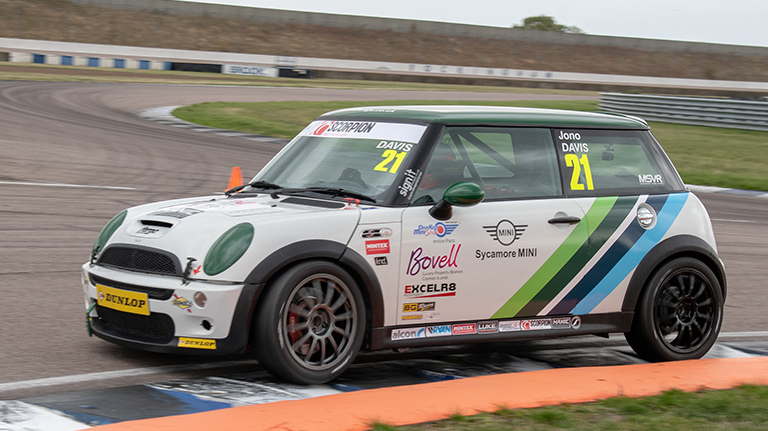 Jac Maybin proved his championship potential with a stunning display of overtaking to score his first MINI CHALLENGE JCW victory in the second outing at Oulton Park. 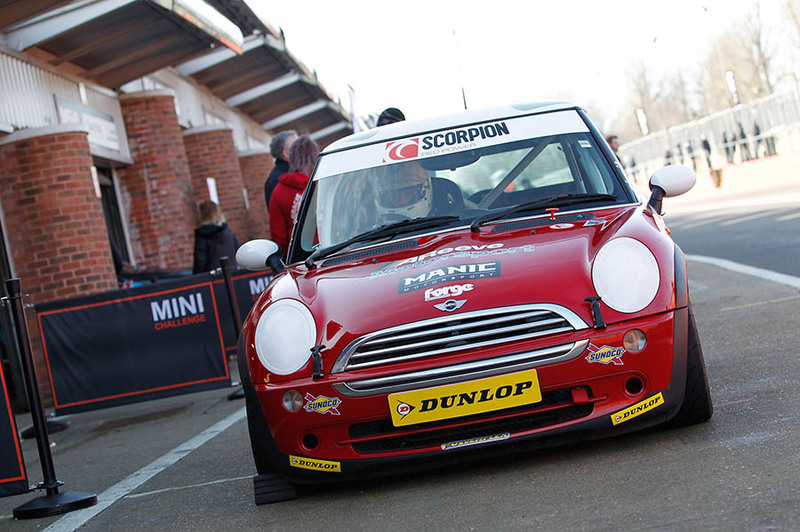 MINI CHALLENGE UK added 140 new photos.